2012 - 2013 Cancer love horoscope forecast and 2012 - 2013 Cancer relationship astrology readings covering Cancer love life 2012. Our best Cancer 2012 - 2013 love horoscope predictions for free in the yearly Cancer love readings. The love installment of your free Cancer horoscope for 2012 continues on to Cancer 2012 money and 2012 Cancer work/job/business predictions, or back to your overview in the free Cancer 2012 Cancer horoscope outlook. Together for 2012, these free Cancer 2012 sun sign horoscopes are a great in-depth look at love, friendship and romance in 2012, Cancer, free from Horoscope Astrology Tarot. Your Cancer love horoscope for 2014 is free and your Cancer love horoscope for 2018 is also now available! As is always the case at the start of each year there is a lot of focus on your relationships, but very little, if anything, on the romantic front. 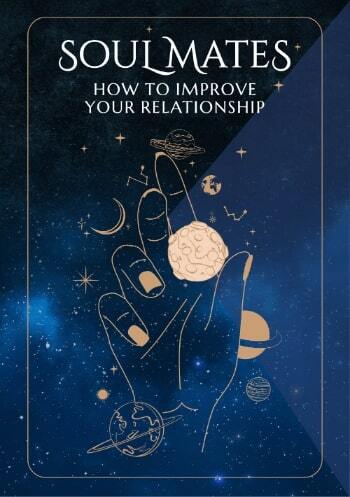 With the Sun in your relationship sector until the 21st January and Mercury, planet of communication until the 28th January, it’s the early weeks of the year that will define your relationship expectations and intentions, putting your stamp on the coming year. Yet despite the focus on your relationships this year and the fact that Pluto is staying here until 2024, to spice things up, this is not a dominant relationship year. Venus, planet of love won’t visit your relationship sector at all in 2012 and you'll have no New Moons here. Venus visited your relationship sector in December 2011 and will return in January 2013, which is when you had your last New Moon and will have your next New Moon here. Apart from a chance to get your relationships on track in the early weeks of the year, the love gods are happy to let things run their own course. But if 2012 is not a major relationship year it is most definitely a major year for all things romantic, though you will have to wait for the second half of the year. Venus, planet of love normally returns to your sign around the time of your birthday, but this year she’s a little late, but in terms of the huge romantic developments this year she’s right on time. For returning to your sign from the 8th August to the 7th September Venus will be here when the North Node shifts into your romantic sector on the 30th August, which in turn sets the scene for a total solar eclipse, marking the potential for major new beginnings on the 14th November. Where the North Node is indicates where fate, destiny and the future will come together and here from the 30th August 2012 to the 19th February 2014 this is no flash in the pan. It’s Saturn’s return to your romantic sector on the 6th October, a visit that won’t run its course until September 2015 that cements what the North Node and November’s eclipse begins and while you'll have some very romantically charged months from the 24th August to the 16th December, this is just the start of one of the biggest and most romantic journeys in your lifetime. Useful for checking 2018 Cancer love horoscope compatibility between the Cancer love star sign and other astrology signs (based on Natal Sun Sign). 2018 couple's horoscopes are also VERY useful for this, Cancer, in our personal astrology readings for two. 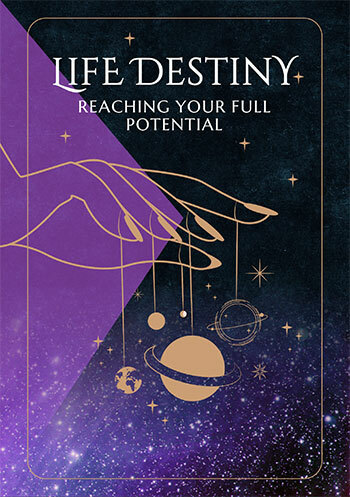 On the job, at work, in the office or at college or in training, your 2018 Cancer career horoscope is a vital astrology planning and forecasting tool with long term financial and business predictions. 2018 Cancer money horoscopes will help guide you to Cancer income opportunities and obstacles in the coming year ahead 2018!